Stade Rennais Football Club, often shortened to Stade Rennais, Stade Rennais FC or SRFC, is a French side playing in Ligue 1 and founded in 1901. The club is known as a symbol of Brittany, often incorporating references to the region’s history and promoting Gallo, the local language of Upper Brittany. Their emblem, which can be seen on the club logo, is formed by two white stoats holding a football against a red and black background, a reference to the region’s historic coat of arms. 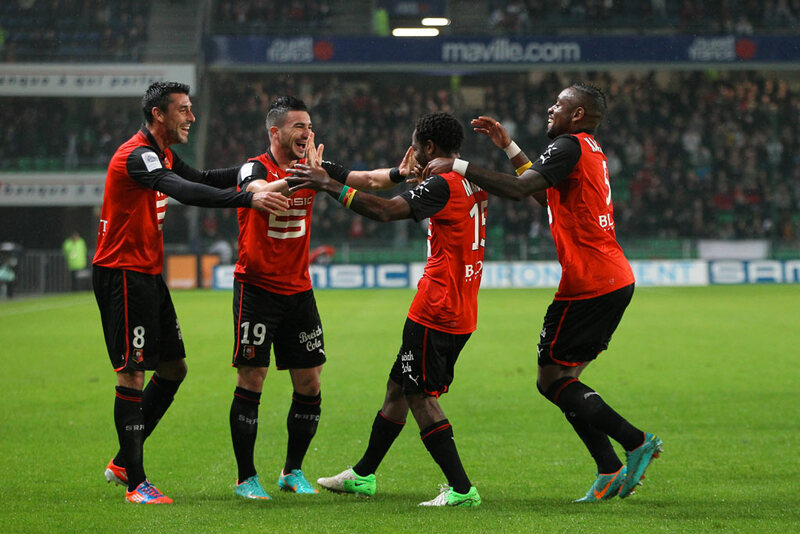 Stade Rennais has worked with Holiprom since 2008 to develop its collection of club-branded sportswear and accessories, which are distributed throughout France.